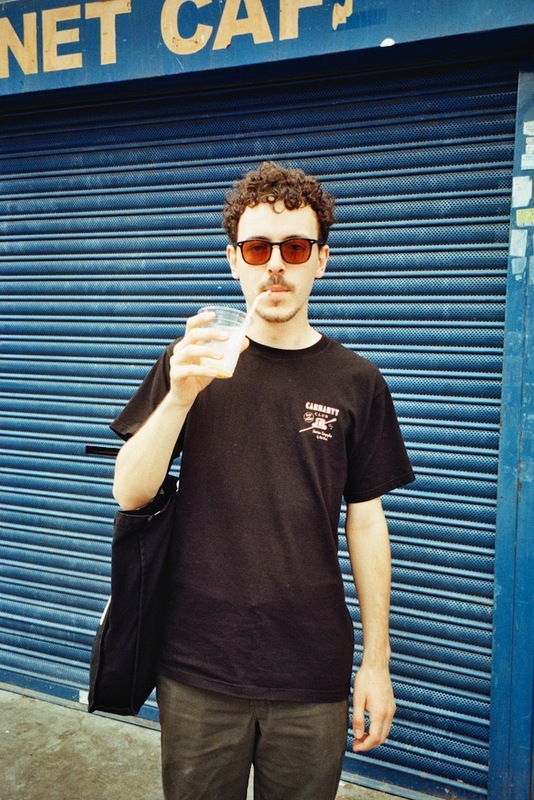 Peckham's Sean OD is emblematic of the new eclecticism running through London's more forward-thinking club nights. House meets jazz, boogie meets techno, his sets are a by-word in diversity, digging through the crates to deliver something special. Selected by Camden's Jazz Cafe as one of six key residents at their famed Soul City night, he's set to power a new iteration of one of the venue's most successful promotions. That's not all, though; holding down a show on Balamii radio, he's a well-known figure across the city, someone whose reputation is blossoming with every rave. Constructing a new mix for Clash at London's latest 24 hour redoubt FOLD, Sean OD has delivered a typically broad selection, one that goes hard on the beat while retaining that key element of soul. Here is a mix of some dance floor-ready favourites, old and new. You’ll hear weirdo new wave, pumping US boogie, euphoric house and Balearic pads, dipping in and out of weirdness as the mix progresses. I’ve been playing a lot of quite fast electro and breaks at festivals over the summer, but this mix showcases a different side of my sound, part of which you'll hear at my upcoming residency at The Jazz Cafe where I’ll be playing all night long on every first Saturday of the month. This mix was recorded on vinyl and CD-Js via a Rane rotary mixer in the DJ booth at FOLD, an amazingly well-programmed new London nightclub with a 24 hour license that you should definitely take advantage of. Big thanks to those guys for letting my use their lovely set up to record this on a rainy Monday afternoon. Sharif Laffrey - Key Jam A.C.I.D.